Bill Shrewsberry founded Shrewsberry & Associates in 2001 and served as President for 17 years. Bill previously retired from Indiana Bell/Ameritech after 27 years in management. 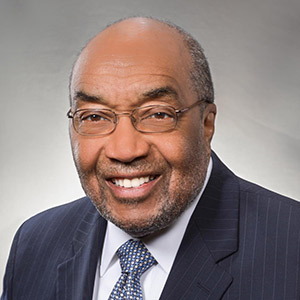 In his career, Bill has also held several public offices, including Deputy Mayor of the City of Indianapolis, Executive Director of the White River State Park, Commissioner of Indiana Department of Administration and Executive Assistant to Governor Evan Bayh. 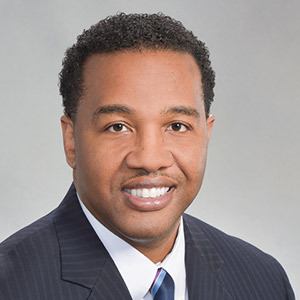 Anthony serves as President for Shrewsberry & Associates. He holds a Doctorate of Philosophy, a Master’s of Science, and a Bachelor’s of Science degree in Chemical Engineering. 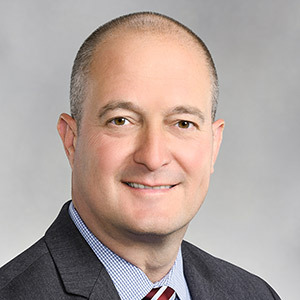 Prior to joining Shrewsberry & Associates, Anthony spent 18 years in Corporate America, holding a number of executive and leadership positions at General Electric and Honeywell. He is an experienced strategy, technology, and growth leader with proven ability to drive results and lead business initiatives. 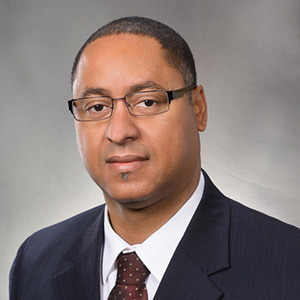 Anthony has demonstrated experience with driving profitable business growth, P&L leadership, continuous improvement programs, asset condition-based monitoring, new product development, commercializing technology innovations, identifying and sharing best practices, and leading change management. He is a collaborative leader with a strong background in Six Sigma, engineering, and business across multiple industries. Missy serves as Vice President of Administration at Shrewsberry. She holds a master’s degree in business administration and is a certified senior professional in human resources (SPHR), certified compensation professional (CCP), and a certified safety professional (CSP). 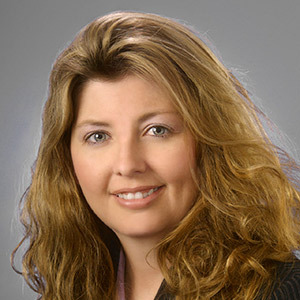 Prior to joining Shrewsberry & Associates in April 2006, Missy spent 14 years in the chemical manufacturing industry. She held a number of management positions, including five years as the Health, Safety & Environmental/Quality Manager at Kemira Chemicals Fortville, Indiana plant. Missy completed the OSHA 501: Trainer Course for General Industry, May 21, 2004. She is an OSHA General Industry Outreach Trainer authorized to conduct 10- and 30- hour General Industry outreach training in accordance with guidelines provided by OSHA Office of Training and Education. 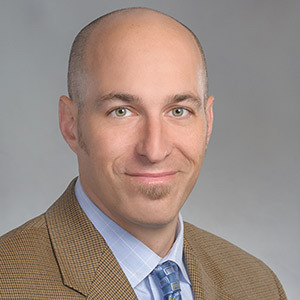 Eric has over 16 years of civil engineering experience focused on design and construction activities for a variety of complex projects as airports, rail, water treatment systems, and hospitals. Eric has extensive experience in program management, managing design and construction activities on behalf of owners. Specifically, Eric has managed civil, structural, mechanical, electrical, and plumbing designers, commissioning processes, and construction managers. He is responsible for creating and implementing quality assurance/quality control programs on high profile projects and typically oversees a team of construction inspectors. Joe is a LEED Accredited Professional with a degree in public affairs. 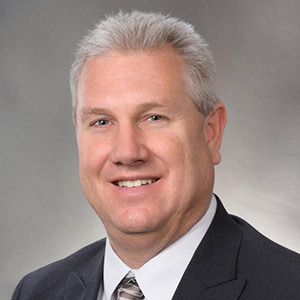 Joe brings over 19 years of experience leading large-scale projects that includes owner’s executive project management, owner’s technical representative services, real estate development services, and utility coordination services. Joe also is the corporate Marketing and Business Development officer, and plans project work and staffing for Shrewsberry’s offices in Washington DC, Cincinnati and Denver. Blake is a Licensed Professional Geologist (LPG) with over 30 years of experience in the environmental field. His environmental background includes Asbestos Inspection and Management Planning, Lead, Underground Storage Tank Management, Hazardous Waste Site Characterization, Wetland Delineation and Mitigation Design, NEPA Investigations and Environmental Site Assessment and Testing. Blake’s consulting background encompasses management of large complex environmental projects such as military base re-use, development of two state prisons, four riverboat casinos, new interstate highway and the Indianapolis Midfield Airport. Nola gained comprehensive project experience in landscape architecture throughout her 32 years of experience with participation and leadership in multi-disciplinary architecture, civil engineering, and planning projects. Her professional practice includes transportation corridor studies, trail design, park and recreation planning, downtown revitalization master planning, and urban design. Nola has the capacity to work in successful cooperation with all project interests to assure quality, innovation, and customer satisfaction. Matt has 20 years of experience in the design and construction of airport expansion and rehabilitation projects. Matt’s experience and responsibilities have included resource allocation, technical oversight, client coordination, quality control, and staff development. The majority of Matt’s career has been spent working on capital improvement projects at airports in Colorado, Wyoming and Utah, providing him a strong understanding of the challenges and opportunities associated with delivering aviation projects in the Rocky Mountain Region. He has prepared design documents and provided resident engineering services for runways, taxiways, aprons, lighting systems, storm drainage facilities, and landside upgrades.